When a patient has a cavity that needs filling, the dentist first numbs the area surrounding the tooth so there is little pain or discomfort during the filling procedure. Next, the dentist cleans away any decay and finally uses a tooth-colored filling substance to fill the area of the cavity so that the fixed tooth is strong and looks natural. 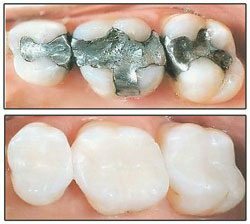 Silver-colored fillings, known as amalgams, were once commonly used by doctors to fill cavities. Today, most dentists shy away from doing so, as amalgams discolor surrounding teeth, contain mercury, are sensitive to temperature and can cause allergies in certain patients. 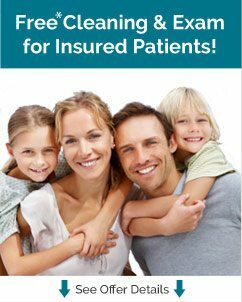 At Dental Care in Somerset our dentist only use the most advance tooth colored filling materials and techniques.